Hi, I'm Michael Ford, owner and creator of this site, Shipping Containers For Sale. I've had over 20 years in the business of international shipping, mostly regarding large container ships. And now my specialty is selling shipping containers themselves. I wanted to create a site that would educate and provide you with the kind of direct and specific information you cannot get anywhere else. I'll post articles and provide images that will help you chart a course through the murky waters of shipping containers and come to port safe and happy. Feel free to ask a question or leave a comment. I'm happy you stopped by. Tips for Buying Used Containers. 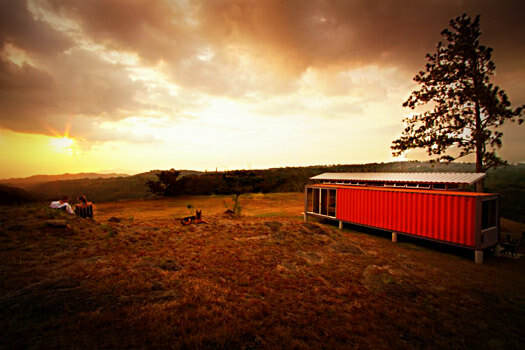 Today, the trend of using shipping containers as houses, apartments, spas, cafes. communication centers and storage rooms is becoming popular in the construction industry. 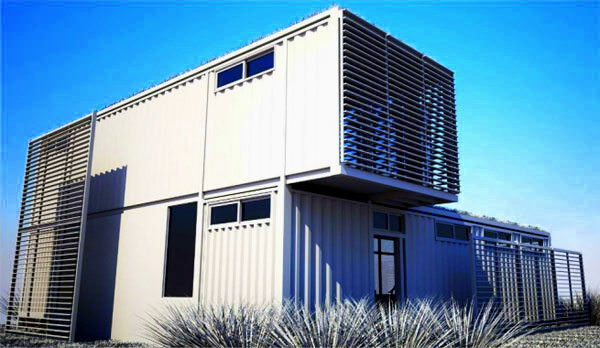 Instead of using bricks and concrete for building houses and other building structures, it is more economical and practical to buy used shipping containers to be developed as beautiful houses. If you are planning to make a used shipping container into a home, here are some tips for you to choose the best ones. 1. 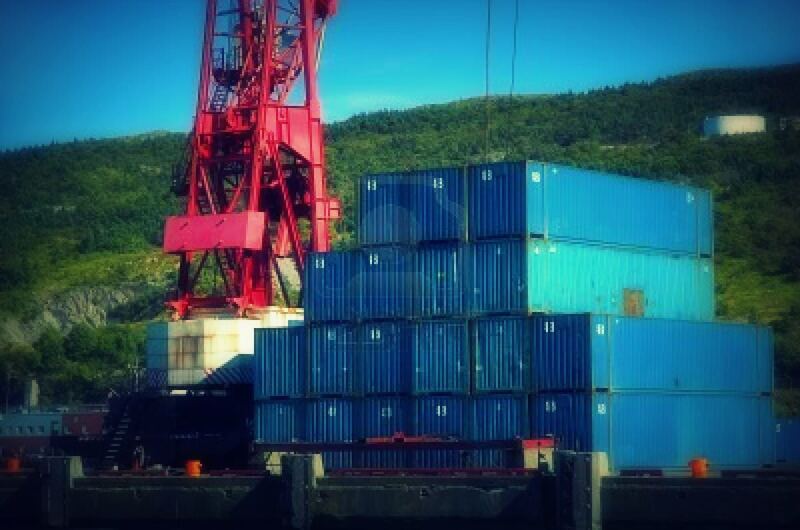 It is expensive to buy and ship the used shipping containers. Don’t bother to use these containers to build your homes if it will still be shipped from thousand of miles to your destination because you will spend a lot on the shipping costs. But if you live near a warehouse or a depot which is selling their used shipping containers, it is recommended to use these containers to build your house. 2. Be sure that you have the right information regarding the price of the used shipping containers before deciding to use them for your house. Most of the time, the price of a used shipping container can range from $2500 to $4000. This doesn’t include the shipping costs. 3. There are construction firms which offer used shipping container homes for sale. If you don’t want to be bothered with things such as shipping fees, painting jobs, installation and more, you need to look for a reputable contraction firm that will do the things for you. 4. If you choose to buy used shipping container homes for sale from construction firms, be sure to check on the installation of air-conditioning unit, lightning and others. During cold seasons, used shipping container homes are freezing while on hot temperatures, they become ovens. Good ventilation and insulation should be used. Buying the right used shipping container homes for sale will give you the benefit of saving from building a traditional house made of bricks. You just have to deal with the right manufacturers or suppliers or construction firms in order to have the best used shipping container homes.